An information meeting will be held on Saturday March 9th 2019 from 9 a.m. onwards. Applications should be returned, fully completed, by ordinary post (NOT registered), before Thursday, April 11th 2019. Children will be invited to the entrance test on Wednesday, June 26th (local candidates only), and from Monday, July 1st to Wednesday, July 3rd for all other candidates. The results commission will be held on Friday, July 5th. Results will be posted outside the primary school entrance at 9 a.m. on Saturday, July 6th. 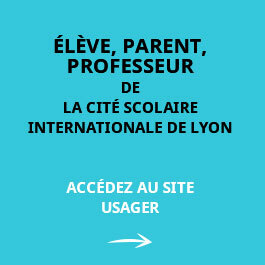 The number of places in the school is limited. 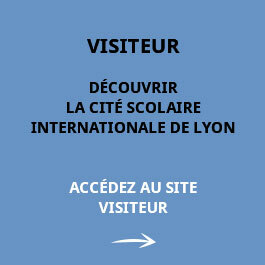 Admission depends on the number of places available. 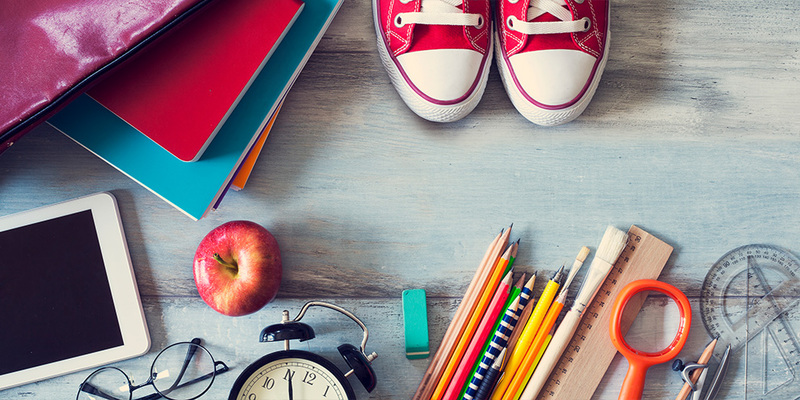 The first day of the 2019/2020 school year is Monday, September 2nd at 9 a.m.